MILTON-FREEWATER, Ore. – One of the most extreme vineyards in the Northwest – perhaps anywhere in the world – has provided its first crop of wine grapes. And by all appearances, it is remarkable. Ryan Driver, vineyard manager for Walla Walla’s Tertulia Cellars, spent two years jackhammering holes into solid basalt along the north fork of the Walla Walla River. 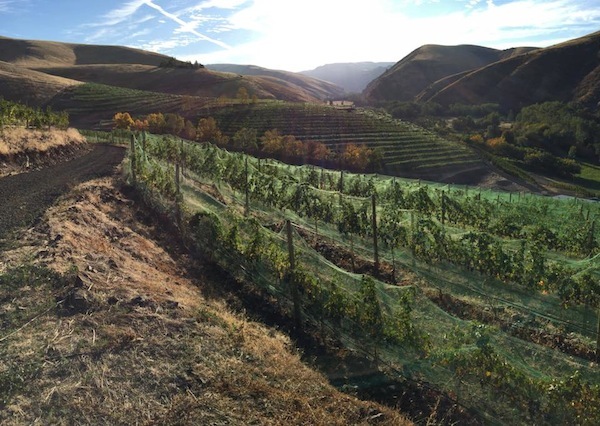 Driver describes Elevation Vineyard as the most-terraced planting in the Walla Walla Valley. About 90 percent of it is terraced because there’s simply no other way to plant without causing serious issues. Each hole, whether for a post or a vine, took about 30 minutes to jackhammer and refill. A typical vineyard in the sandy soils prevalent across the Columbia Valley might take one or two minutes per hole. Last week, Driver wrapped up Elevation Vineyard’s first harvest from young vines in their third leaf. Even when it’s at full capacity in the next couple of years, Driver can’t imagine it peaking much beyond 2 tons per acre. He brought in several varieties of reds and whites for winemaker Ryan Raber, including Cabernet Sauvignon, Cabernet Franc, Merlot, Malbec, Petit Verdot, Syrah, Roussanne and Marsanne. So far, 15 acres are bearing fruit, with 3 additional acres that will come on as early as next year. “There are some things that I didn’t think about,” Driver said. 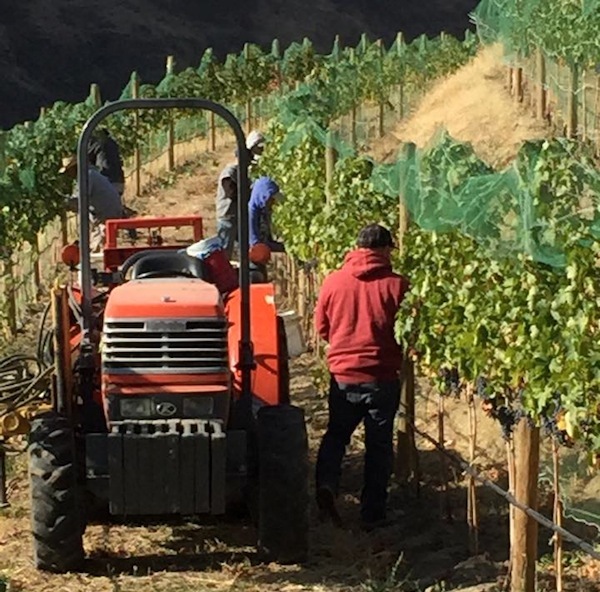 For example, some of the terrain is so steep and the rows so narrow, his vineyard workers don’t always have room to turn a tractor around to bring bins down to a truck to head to the winery. Instead, they’ll need to uncouple the trailer and circle the vineyard. 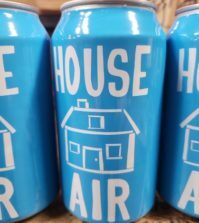 The additional 3 acres that will come into production as early as next year will be even more extreme: spacing of 3 feet by 3 feet on a slope that is nearly 45 degrees in steepness. “That is going to be very difficult to pick,” Driver said. “It’s not for the faint of heart,” he said with a laugh. 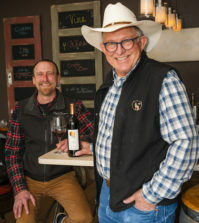 Driver, Raber and O’Connell are more than mildly curious about the wines that will come from this new vineyard, as are many others in the Walla Walla Valley. “Everyone is excited,” Driver said. Raber, who is still putting some of the grapes through fermentation, said early indications are remarkable. 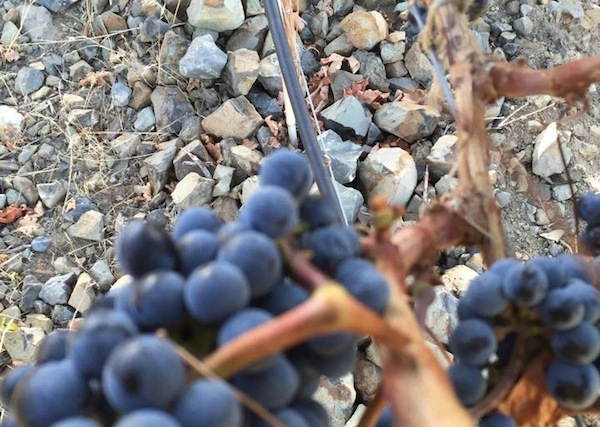 He said that because of the stress on the vines – thanks to high elevations, low moisture and the basalt – the grapes’ skins are thicker and the berries are smaller. While normally this would result in high-tannin wines, Raber is surprised that these young wines are more plush than he anticipated. “Those rocks are radiating some heat, and I think that’s softening up the tannins with additional ripeness in the fruit,” he said. From this first harvest, Raber has about 10 barrels of Cabernet Sauvignon, five barrels of Cabernet Franc, three barrels of Merlot and smaller lots of Malbec, Petit Verdot and Syrah. Though it’s way too early to tell, Raber’s instincts tell him that he’ll probably make a Cabernet Sauvignon and some kind of red blend. “Ask me again in a year,” he said with a chuckle. 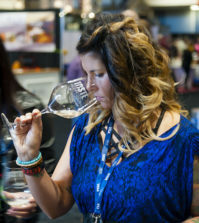 Tertulia Cellars, which started in 2005, is on the south side of the Walla Walla Valley, not far from such producers as Northstar, Dusted Valley and Saviah. Elevation Vineyard, which rises to 1,700 feet above sea level, is on the Oregon side of the Walla Walla Valley, about 15 minutes east of the winery. Raber was the first employee hired by Tertulia Cellars back in 2005. After leaving for a couple of years, he returned to the winery in 2011. Driver, 35, joined Tertulia Cellars eight years ago. He began working at famed Klicker’s Strawberry Acres when he was 12 and later worked for a seed company. He attended Walla Walla Community College and Eastern Washington University to study civil and mechanical engineering. 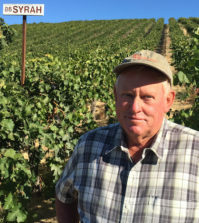 But farming pulled him back to Walla Walla Community College, where he earned a degree in viticulture. Driver also manages Tertulia’s other two estate vineyards. Whistling Hills is a 7.5-acre vineyard near Northstar and Isenhower wineries and is planted to Cabernet Sauvignon, Merlot, Syrah, Tempranillo, Roussanne and Viognier. And Riviere Galets is in The Rocks District of Milton-Freewater and is planted primarily to Grenache, though it also has Syrah, Tempranillo, Cabernet Sauvignon, Mourvèdre, Counoise and Carignane. Neither is quite as challenging as Elevation Vineyard. O’Connell, who lives in Tucson, Ariz., owns hotels in several states, including the Hampton Inn & Suites in Walla Walla and Spokane. The third vineyard will mean the Tertulia team will rely almost exclusively on estate grapes for its 3,500 cases of production. The lone exception is Carménère from the Horse Heaven Hills. O’Connell initially was skeptical of the Elevation Vineyard project and originally was looking at a piece of property nearby when the land became available. With the first harvest in the cellar, he’s pleased with the results. “In the long run, it’s going to be a great project,” he said. 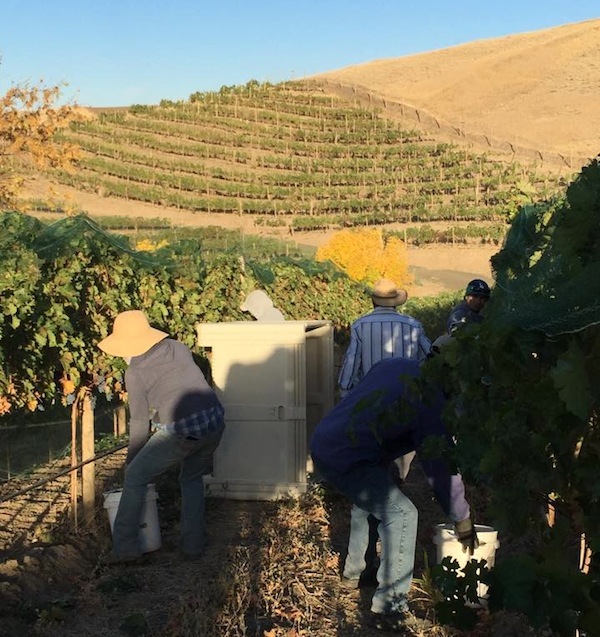 The first wines from Elevation will likely be released in 2017 or 2018, and because of the small yields, nearly everything will go to Tertulia Cellars’ wine club.